SALT LAKE CITY, UTAH – On Saturday, Reno 1868 FC (1-0-3) will take on Real Monarchs SLC (1-1-2) at 12 p.m. PT in Salt Lake City. Reno 1868 FC looks to remain undefeated in their four-game unbeaten streak. The club is coming off a 3-3 stoppage time draw against OKC Energy FC after being up 3-0 in the 72nd minute. 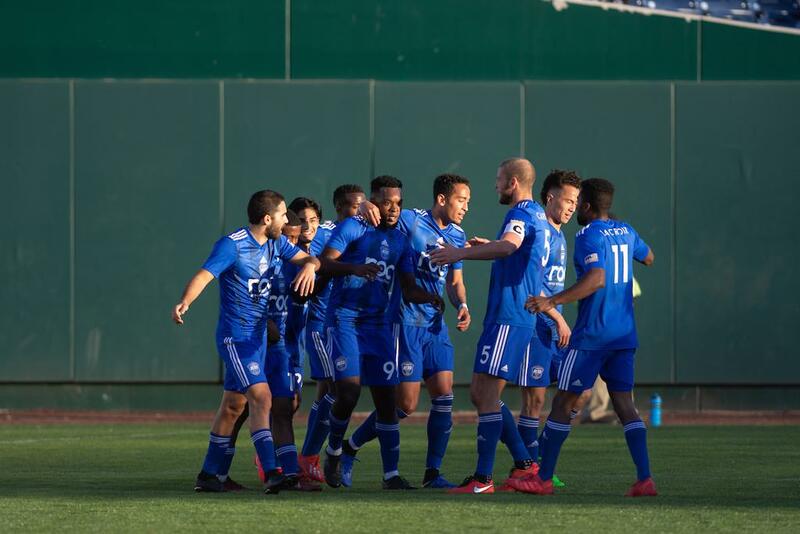 Despite the heartbreaking draw, Reno 1868 FC is off to its best season start in franchise history. Last weekend, Real Monarchs SLC fell 1-0 to Las Vegas Lights FC on the road for their first loss of the season. Prior to that match, the club defeated LA Galaxy II 5-0. Reno 1868 FC and Real Monarch SLC met in preseason for the inaugural Wasatch Winter Cup where Reno defeated the Monarchs 4-0. Reno 1868 FC will be on the road for the first time since a 3-3 draw against Fresno FC. Reno 1868 FC currently sits in the 9th spot in the USL Championship Western Conference at 1-0-3 with 6 points, with Real Monarchs SLC just behind them in the 10th spot at 1-1-2 with 5 points. 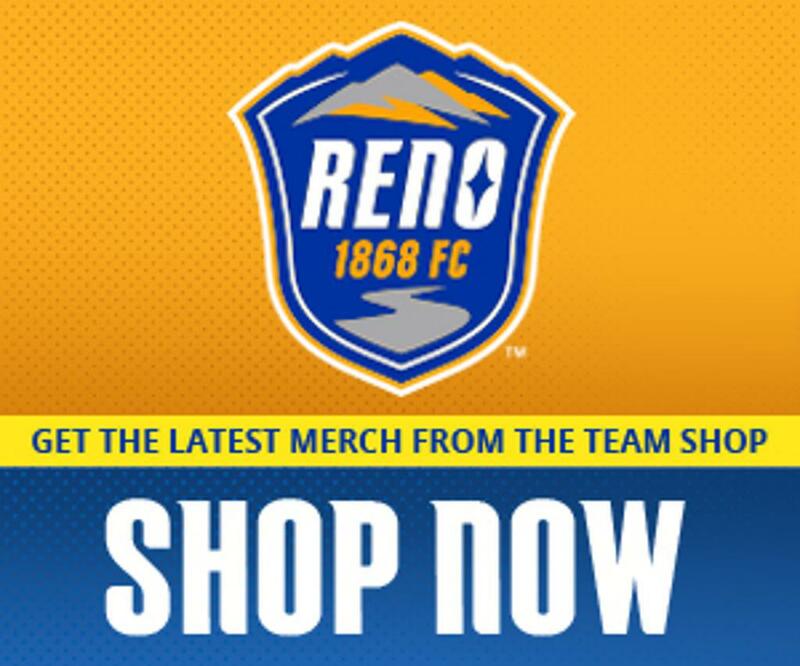 The clubs met last year during the first round of the USL Cup Playoffs where Reno 1868 FC came away with the 1-0 win, knocking Real Monarchs out of the playoffs. Saturday’s match will kick-off at 12:00 p.m. PT at Zions Bank Stadium. The match can be streamed on ESPN+.